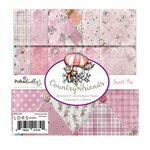 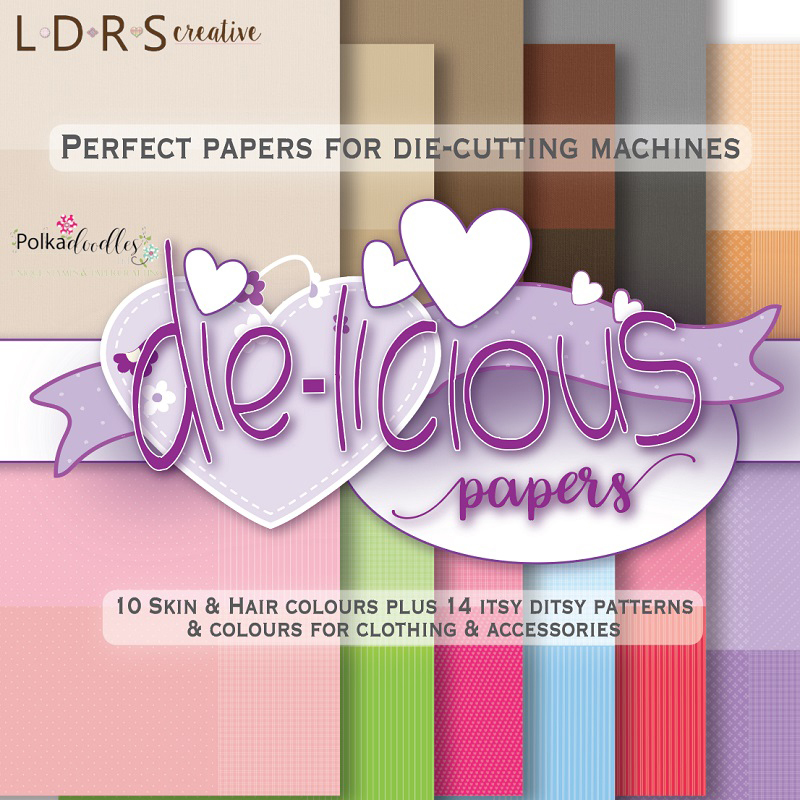 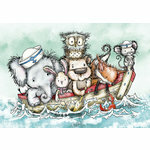 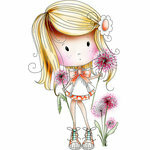 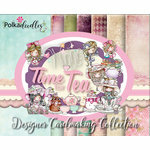 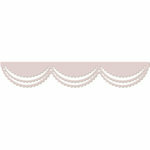 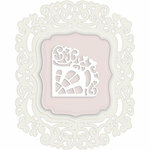 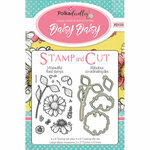 You'll love playing dress up with the Die-Licious 6" x 6" Paper Pack from the Polkadoodles Collection by LDRS Creative. 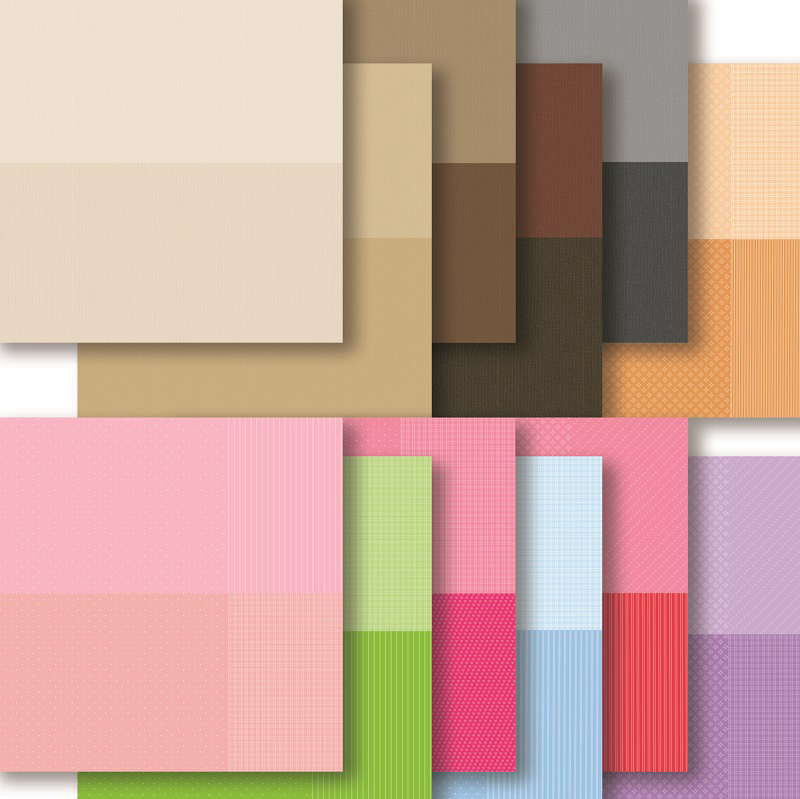 There are 24 sheets of paper in the package, including 10 skin and hair colors and 14 colorful pieces ideal for creating clothing and accessories. Use the papers in your favorite albums or with a die cutting machine (sold separately).